Besides the long-running Daily Illini, the University Archives has numerous lesser-known student newspapers. 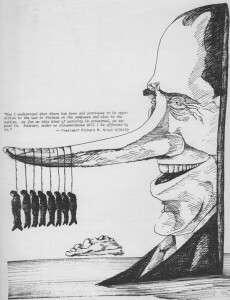 Since the early years of the University, students regularly published alternative newspapers and magazines. These short-lived newspapers documented student reactions to University issues as well as larger socio-political events. “The Resistance April 3,” Walrus (vol. 1, no. 4) p. 2, Record Series 41/66/869, University of Ilinois Archives. Jim Gehring, “‘Walrus’ revived, disputes begin,” Daily Ilini (February 3, 1972), p. 4. 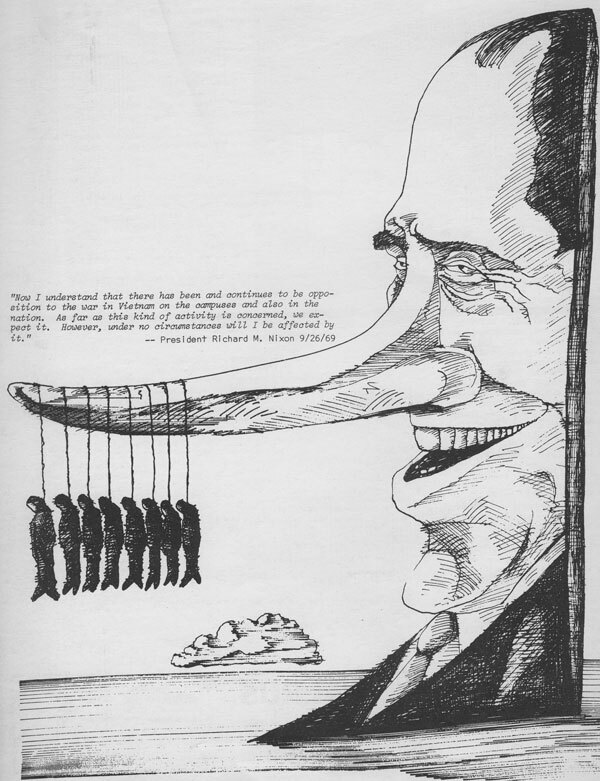 “Parking Meter Rip-Off,” Walrus (March-April, 1973), p. 6. Record Series 41/66/869, University of Illinois Archives. 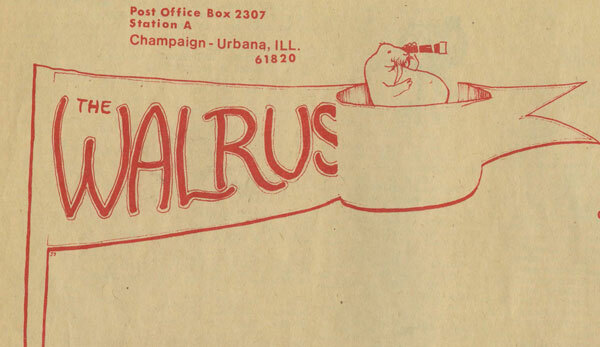 Student Senate Executive Committee, “Walrus,” Daily Illini (November 14, 1968), p. 9.